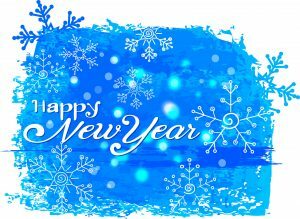 All of us at the Preston Public Library wish you all a very Happy New Year. We hope it is filled with good reads! 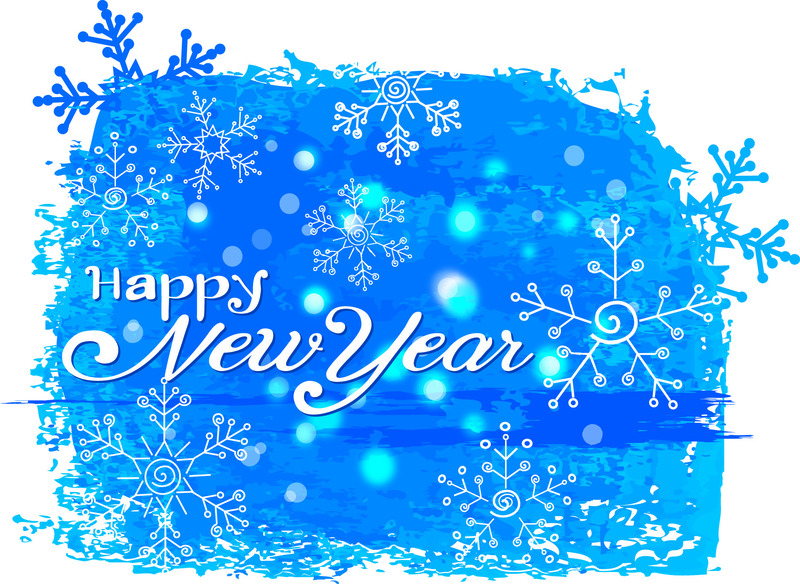 We are open from 10 a.m. to 3 p.m. on Saturday, but will be closed on Monday, Jan. 1, for the New Year Holiday!